Moving and having to haul a mattress can be a daunting task due to its size. While some people may simply want to put a mattress on top of a vehicle and tie it down to haul it, there is a better and safer way to haul a mattress. 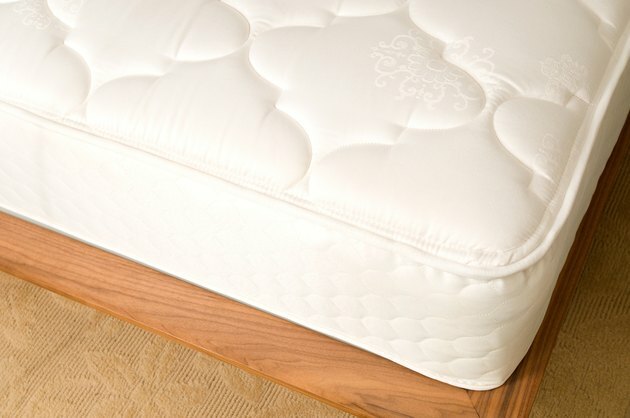 At a minimum, the mattress should be in a mattress bag to prevent any dust from getting in it. It will also prevent it from getting soiled. Mattresses can be hauled in just the bag or in a box. Remove all of your bedding from the mattress if you have not already done so. Pack the mattress into a mattress bag. Moving stores, such as U-Haul, sell mattress bags in a variety of sizes. Be sure to get the same size bag as the mattress, such as a king size bag for a king size mattress. Slide the bagged mattress into a mattress box if you are hauling it a long way or just want some extra protection. 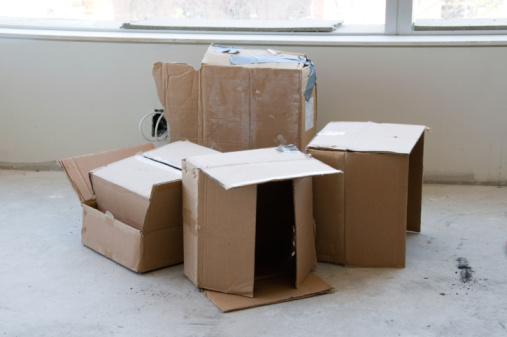 Moving stores, like U-Haul and Eco Box, sell mattress boxes in standard mattress sizes. Get help picking up and moving the mattress out of your home. Be careful not to bend the mattress, as that can damage it. Put the mattress into a cargo van or truck. Try to use a vehicle that has a good fit for the mattress to avoid any damage. Moving truck companies typically can tell you what size mattress will fit in each truck that they have. Tie down the mattress if you are hauling it in the back of a pickup truck to keep it from moving or flying out. Be sure to use a strong rope and drive slowly. What Is a Refurbished Mattress?